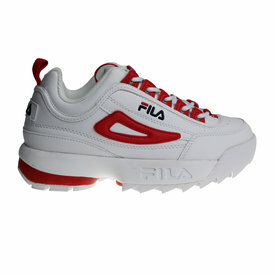 One of the most popular Fila's: the white with red Fila Disruptor CB Low Wmns for ladies. The Fila Disruptor sneakers are totally in fashion! One of the most wanted Fila's: the Fila Disruptor CB Low Wmn for ladies in the colors white with black. The Fila Disruptor shoe is now in fashion! At this moment, it is one of the most wanted Fila's: the Fila Disruptor Low Wmn for ladies. 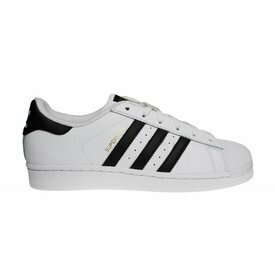 Except the Fila logo, these shoes are all white.